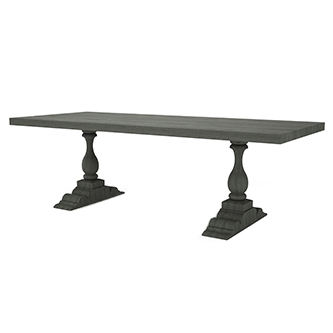 The dining table is the focal point of any dinner party. 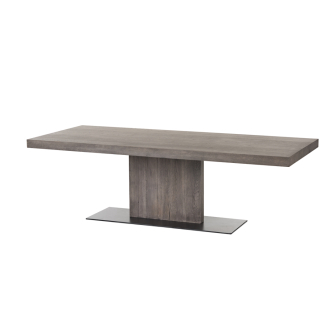 It is the piece of furniture that brings you and your friends together. 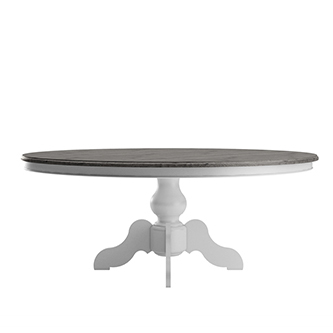 You decorate it with fine china and flowers, lean over it in conversation and, sometimes, even dance on it. 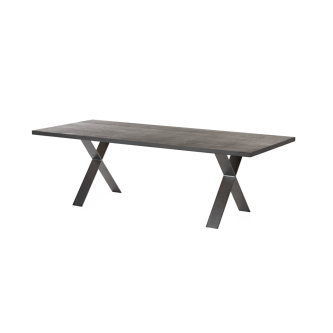 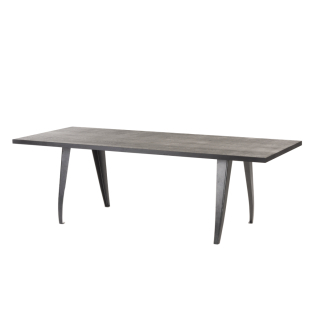 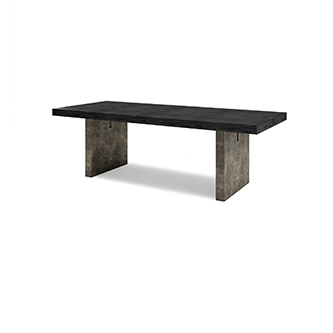 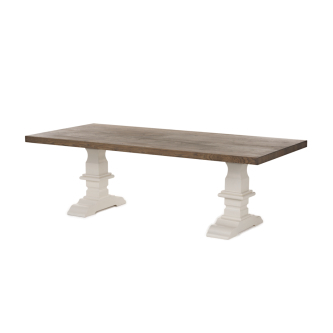 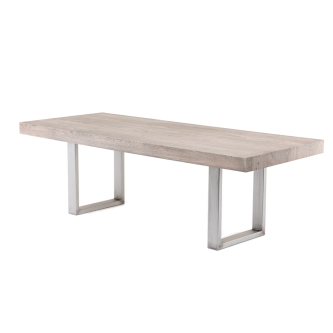 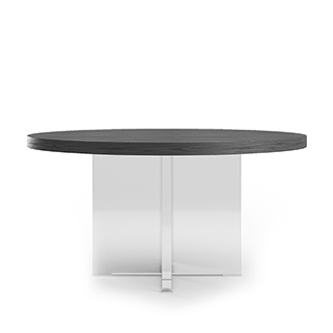 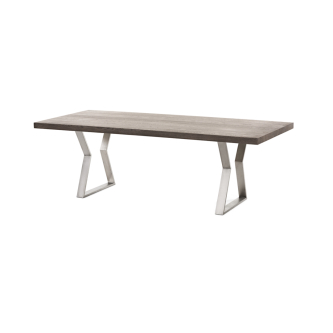 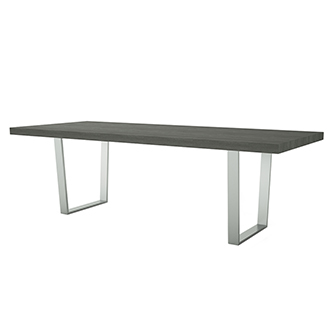 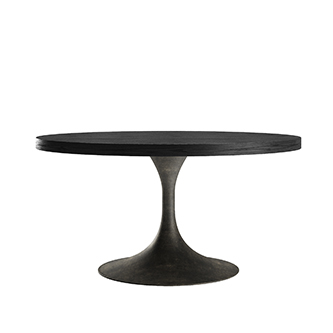 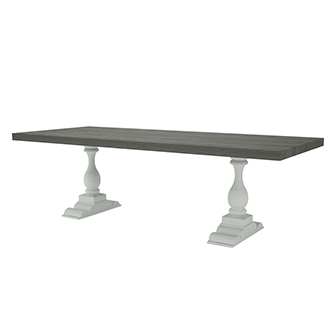 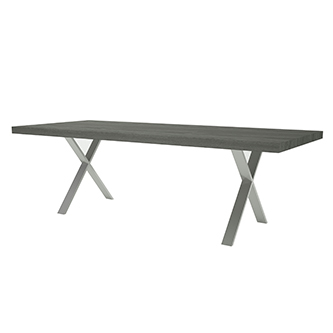 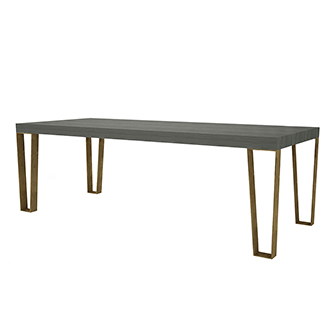 Our own collection of luxury dining tables can be completely customised. 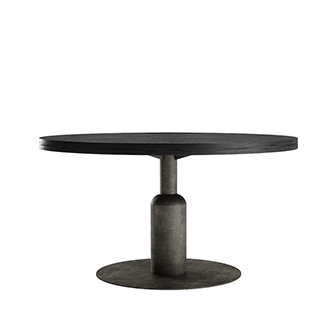 Choose a piece and table your ideas. 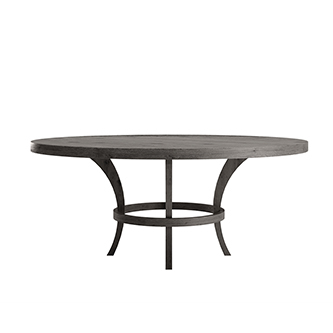 Every table is carefully handcrafted by our expert craftsmen in Irish workshops.